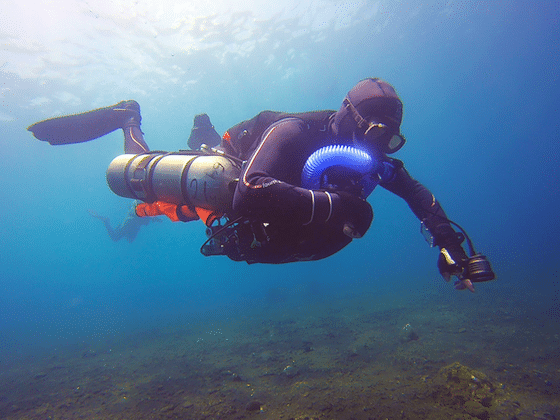 TRITON – the most versatile rebreather in the world. Bali Dive Trek is now official distributor in Asia-Pacific for TRITON CCR brand. 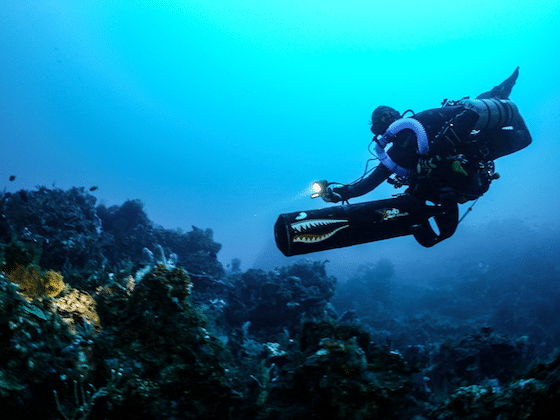 After years of experience in the Technical Rebreather field we came across TRITON’s CCR units. 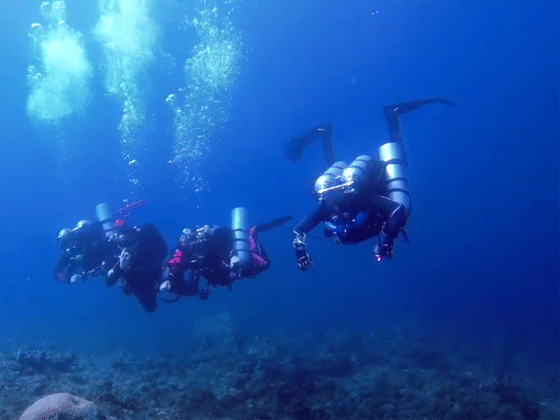 Being a well-versed Rebreather Training facility we gave it a try and we loved it ! 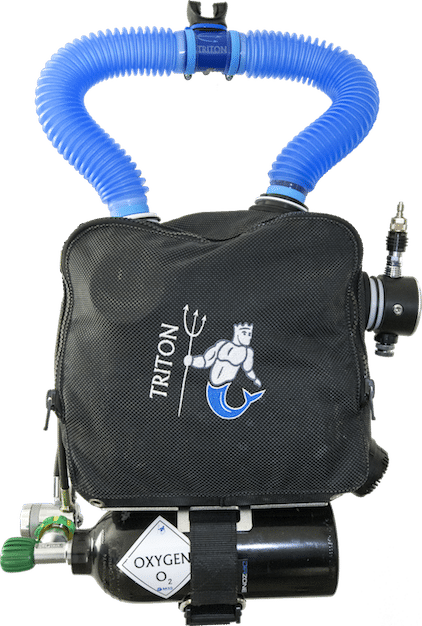 Originally designed for cave diving, TRITON rebreathers are amongst the smallest and most versatile in the world and very easy to travel with. Join us for a TRITON CCR Experience ! We have display and rental units for you to try it out at our dive centre. Our resident Technical and CCR expert Antoine is a reference TRITON CCR instructor in Indonesia. compact and very practical for traveling divers who want to dive with their favourite CCR unit all around the world. TRITON rebreathers are amongst the lightest on the market. Only 7kg ready to travel, 12.2kg ready to dive ! You can use effectively Triton CCR units with any configuration, whether it is single cylinder, sidemount or twin set. Breathing hoses in clear blue silicone with anti-bacterial treatment. Mouth piece (DSV) specially made to be light in the mouth and easily handled. Connections developed to ensure secure mounting. Kevlar Bag protecting the counter-lungs and the 2.1kg lime filter. O2 Tank 1.5L to optimize weight and bulk.